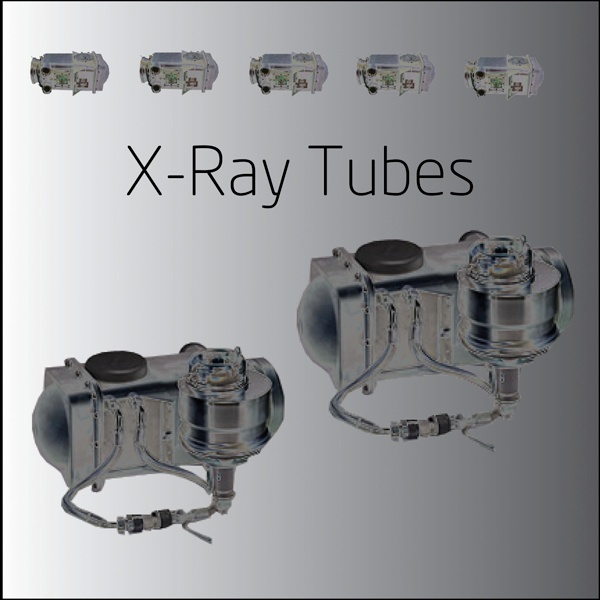 Everyone knows that Seimens is a trusted name in medical imaging technology. And so is Philips, for that matter. 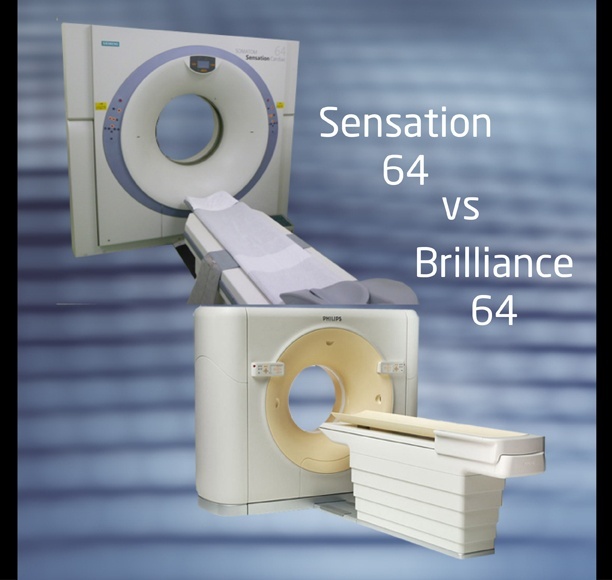 And if you’re looking for a 64-slice CT Scanner, each company offers two great choices: The Seimens Sensation 64 and Philips Brilliance 64. 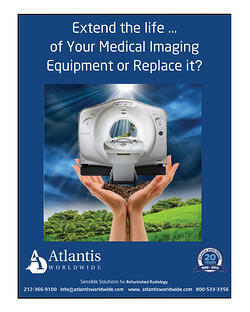 So you’re in the market for a new MRI, but you don’t really want to buy new. Smart move. 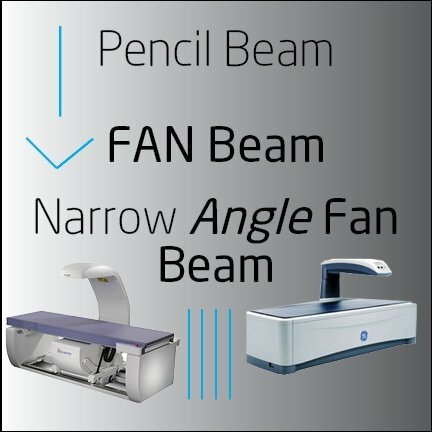 Because you can usually get the high quality imaging you need for your clinic, practice or hospital without having to buy something brand new at the factory. 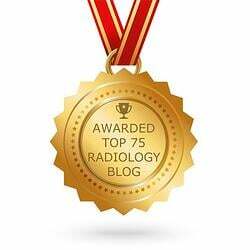 Interventional Radiology refers to a range of techniques that rely on the use of radiological image guidance to precisely target therapy. There’s a huge demand for bone densitometer (DEXA) scanning, thanks to the millions who have osteoporosis. With approximately one in three women over the age of 50 fracturing a bone because of osteoporosis, a bone densitometer can be useful in a clinic, hospital, practice or healthcare facility. Well, the computed radiology legislation took effect last year, forcing most diagnostic clinics, facilities and department to phase out old CR equipment and replace them with digital solutions. There’s nothing quite like a reduction in Medicare reimbursement to get things moving, right? The widespread popularity of Open MRIs is based on patient comfort. Patients generally prefer comfort and given a choice would choose an Open MRI. However, just because of basic physics, a closed bore MRI will always generate higher quality images. 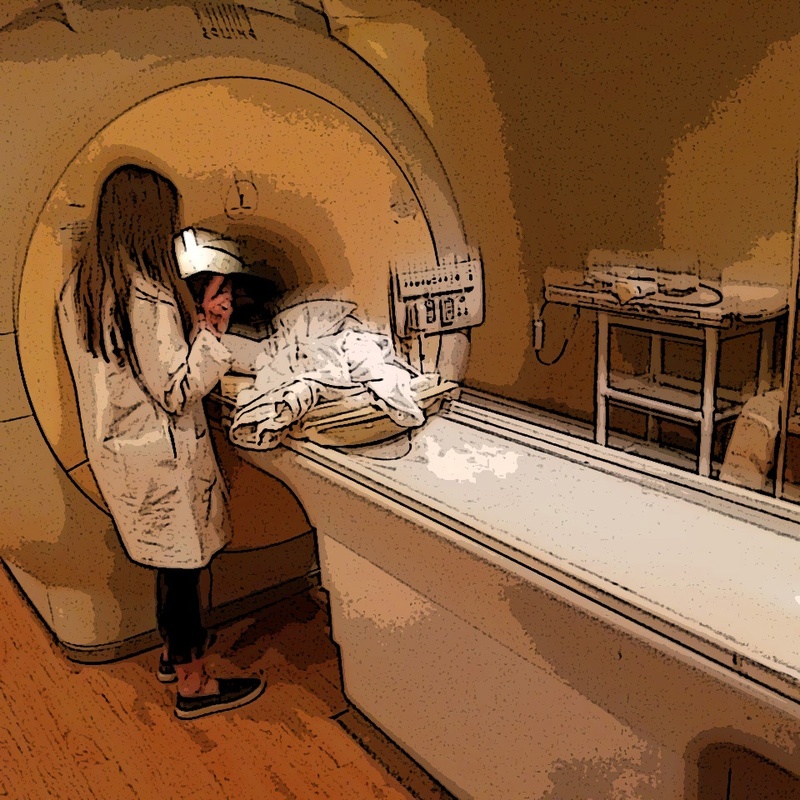 Based on client population and the procedures performed, many clients still purchase Open MRIs in order to attract patients that might be claustrophobic. 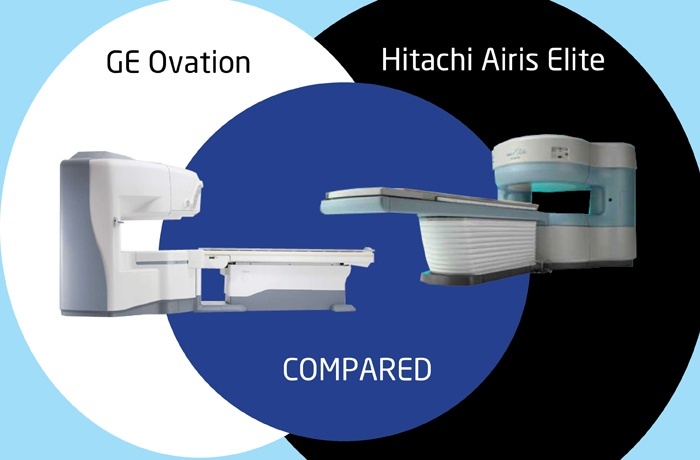 What Is the Difference Between a CT Scanner & a Cone Beam CT Scanner? 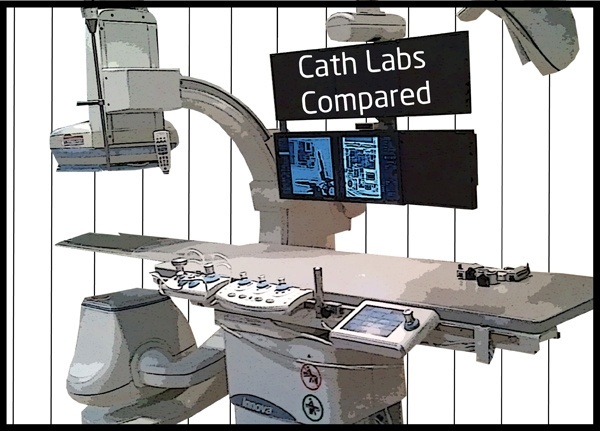 The Traditional CT scanner and the Cone Beam CT scanner are two ways of doing the same thing-scanning-with each method claiming its fair share of advantages and disadvantages. When people think of a CT scan, they generally envision a huge machine that takes up a whole room scanning their entire body. 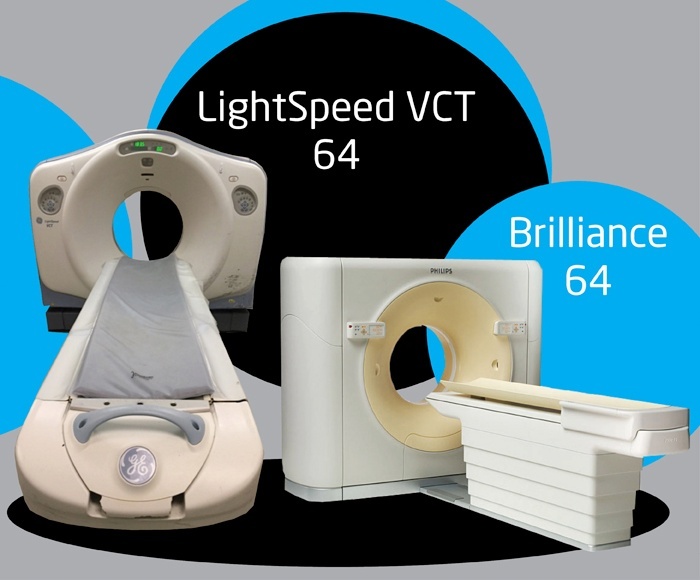 Thanks to ever dynamic technology, there is much more than ordinary in the field of CT scans. While both scanners undertake the same basic function, there are technical differences that can influence your preference as well as practitioners’. 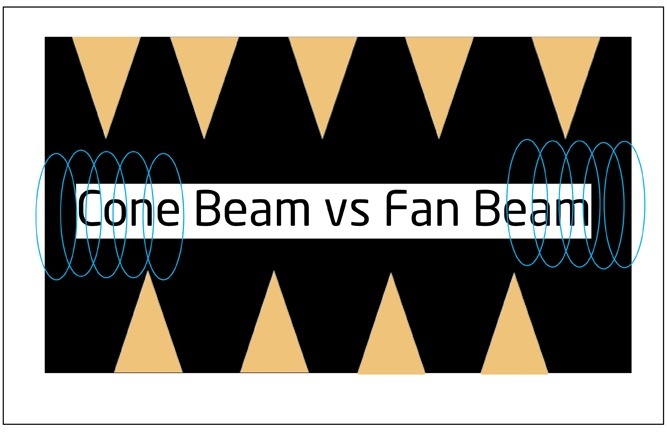 Let us look at the Traditional vs. the Cone Beam CT scanner. 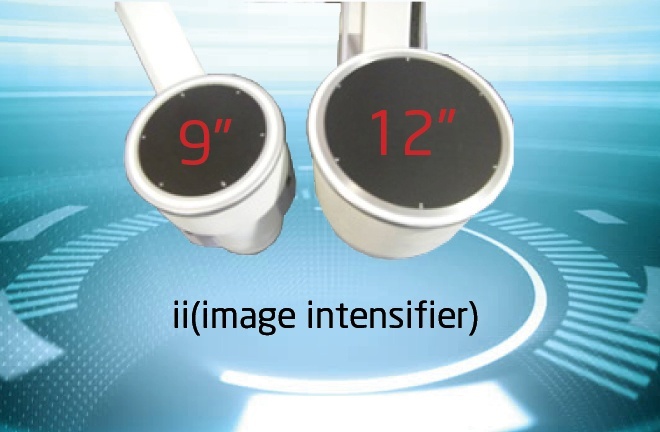 9" or 12": What C-Arm Image Intensifier Size is Right for Me? There are many different C-Arm packages out there but when it comes to image intensifiers, you generally need to pick between the 9" or a 12” size. 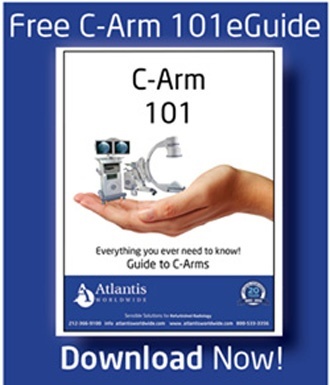 So, if you are in the market for a C-Arm, how do you know which is the right one for you? It is simple, and I promise you will know exactly which one works best by the time you finish reading this article.